The Supreme Court on Thursday declared playing rummy and other card games online to be legal and beyond the ambit of gambling which is illegal. 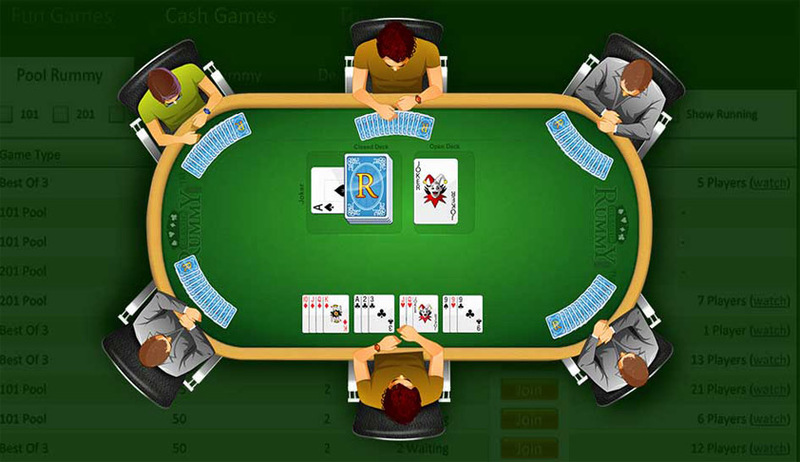 A bench of Justices Madan B Lokur and S A Bobde observed that online rummy and other card games had not been subject matter of any court order regarding their legality, and hence any challenge pertaining to online rummy offered by such websites was pre-mature. “The judgment in question does not pertain to online rummy. The plea by such websites is premature. As and when this question will arise, we will deal with that, but today there is no issue to be determined,” noted the bench while disposing a bunch of petitions by online rummy websites. The bench was petitions filed by clubs and online rummy companies against the Madras High Court ruling that declared rummy for stakes as a form of gambling and hence illegal. On the contrary, the high courts of Karnataka and Andhra Pradesh found rummy as a game of skill and said it was not illegal. It was in the backdrop of this divergent view that the apex court was approached by the clubs as well as online companies. However, as far as question relating to table rummy in clubs was concerned, the bench said it would hear the arguments on Tuesday next week. Mahalakshmi Cultural Association, a Chennai-based club, through its lawyer Sunil Fernandes had brought the matter to the court. It challenged a 2012 judgment of a division bench of the Madras High Court that ruled that playing rummy with stakes amounts to gambling. The apex court while hearing the matter also sought the trial court records wherein people had been tried as accused for playing rummy. The court said it is surprising how a person can be put behind bars for playing rummy. While the central government has said the question of legality of such card games should be left to the apex court to decide, Tamil Nadu government has taken a position that rummy, with or without stakes, was a game of chance and would hence come under the purview of gambling.